Here’s some good news about the dentist! 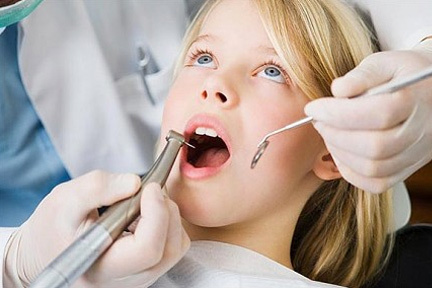 The days of the dentist’s drill are numbered! Scientists have reportedly perfected a new soft gel that encourages cells inside teeth to regenerate when the gel is placed next to a cavity. The regeneration takes about one month to kick-in. Although it’s still in the early testing stages, the material could eventually eliminate the need to drill out cavities in teeth and fill them. 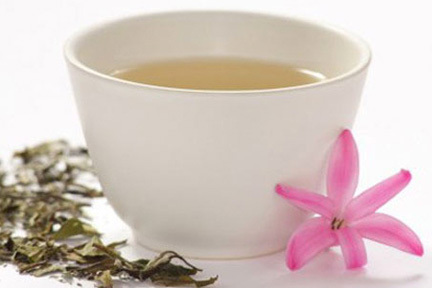 Drink white tea for your teeth! We’re always talking about how good green tea is for our health… But here’s a unique benefit of WHITE tea… It can reduce your risk of cavities. Researchers discovered that white tea contains more bacteria-killing antioxidants than green tea – and cuts your risk of tooth decay. So, sip white tea after meals.